From the company that brings 'A Christmas Carol' to the Sunrise Theatre every December comes our newest original production, 'A Cinderella Story'. 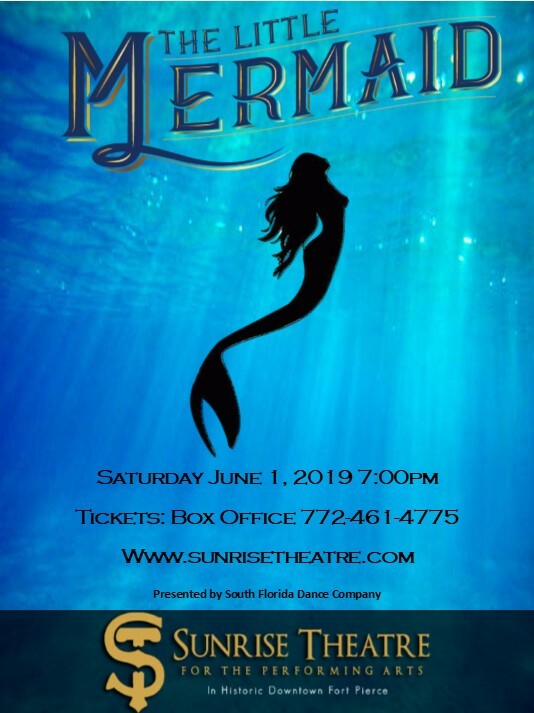 Join South Florida Dance Company as we bring to stage this classic fairytale of hope, love, and magic through the art of dance! A Cinderella Story is a whimsical adventure of a girl's hope to find love. Cinderella was left to live with her cruel stepmother and stepsisters after the untimely death of her mother and father. Forced to slave in unfair conditions, Cinderella dreams of the day where she will meet her Prince charming. Just as all hope seems lost, she is visited by her Fairy Godmother who with a little bit of magic transforms Cinderella into a desirable young maiden fit for the Prince's Royal Ball. The rest is mystery and magic with the promise of a happy ending! The beautiful sets, custom costuming, show-stopping choreography, and special effects will leave you with a story to remember forever. This will be the perfect night out for families and theater enthusiasts of all ages!